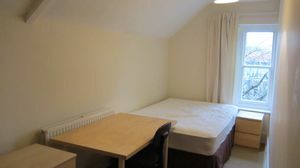 STUDENT ACCOMMODATION AVAILABLE JUNE 26TH 2019. 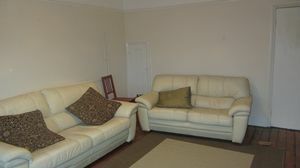 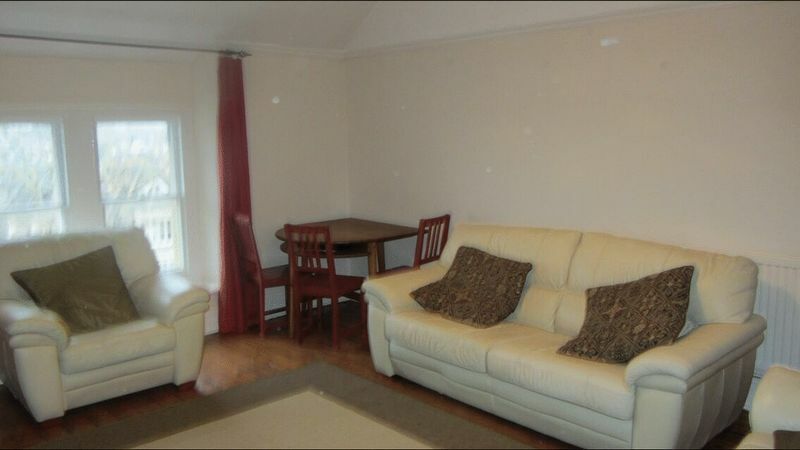 A fantastic FOUR bedroom MAISONETTE. 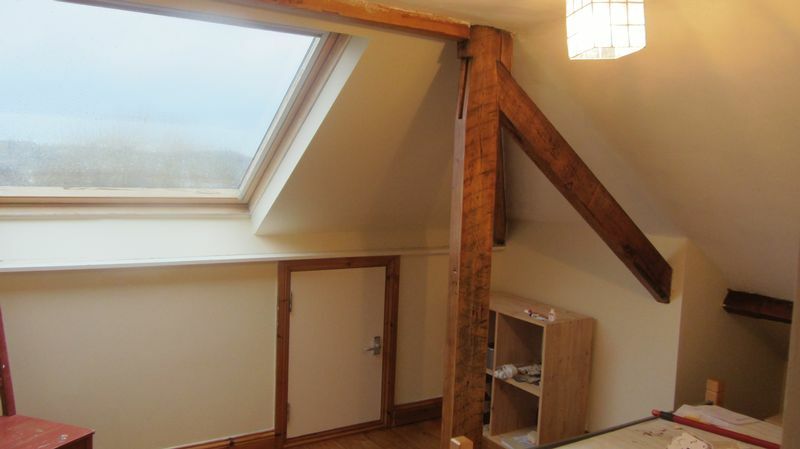 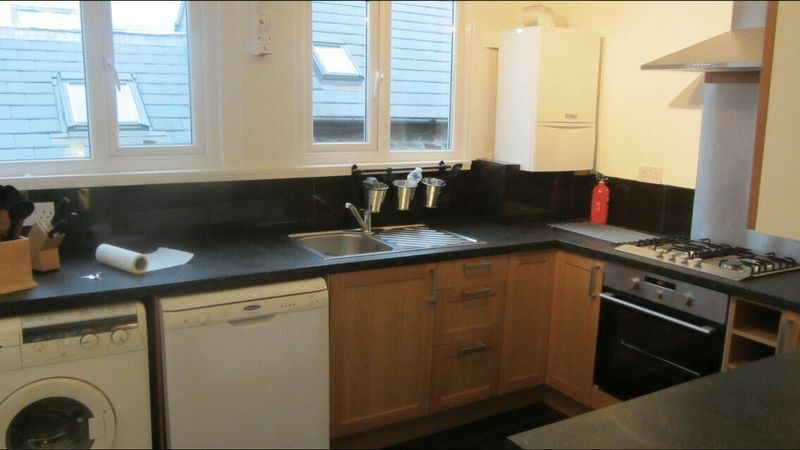 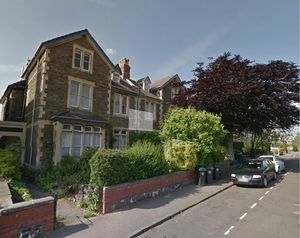 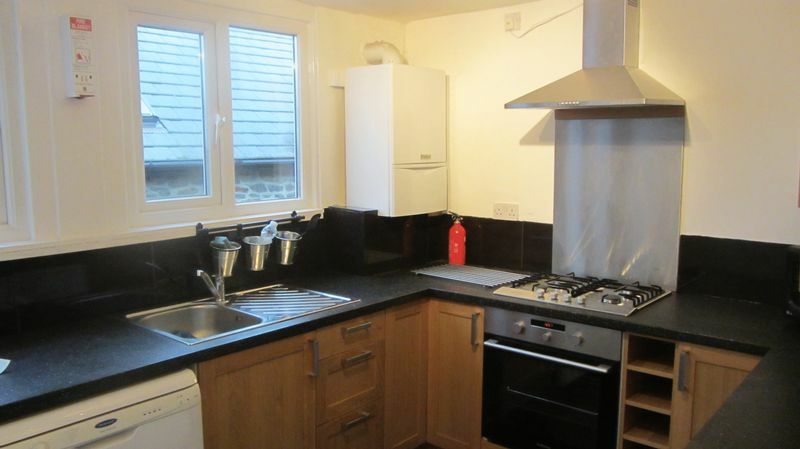 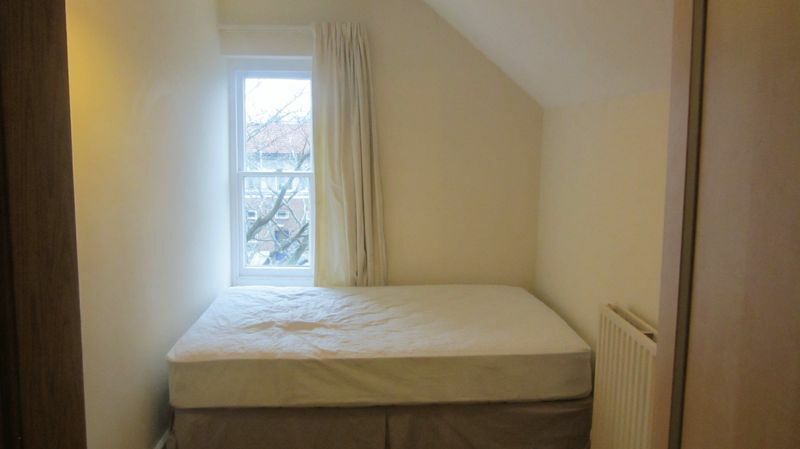 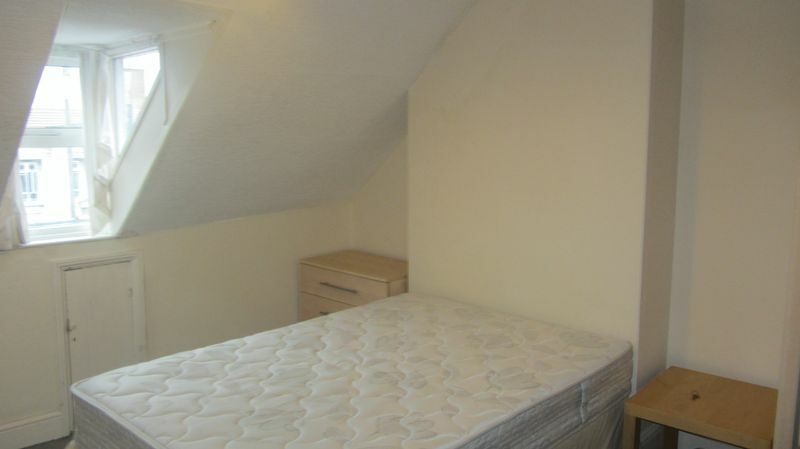 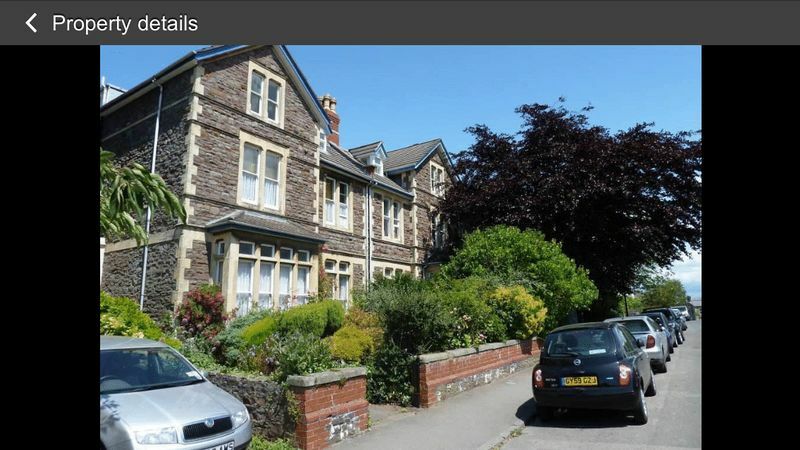 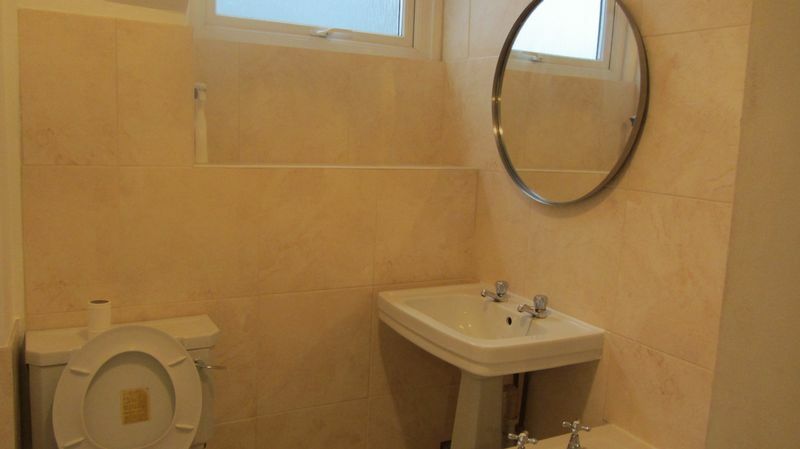 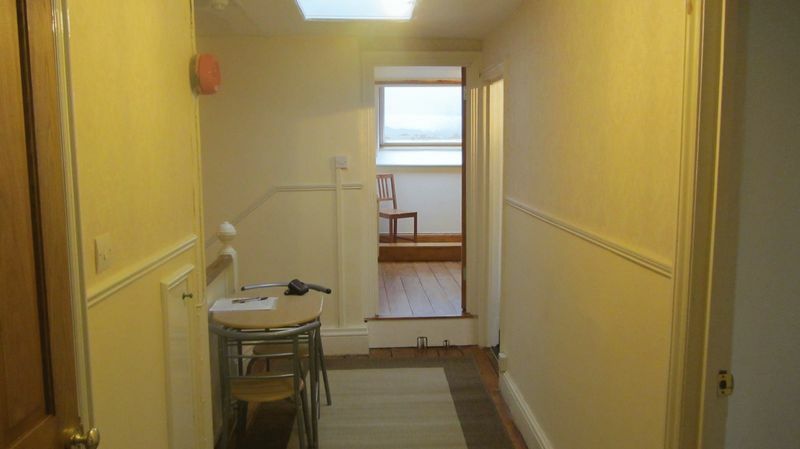 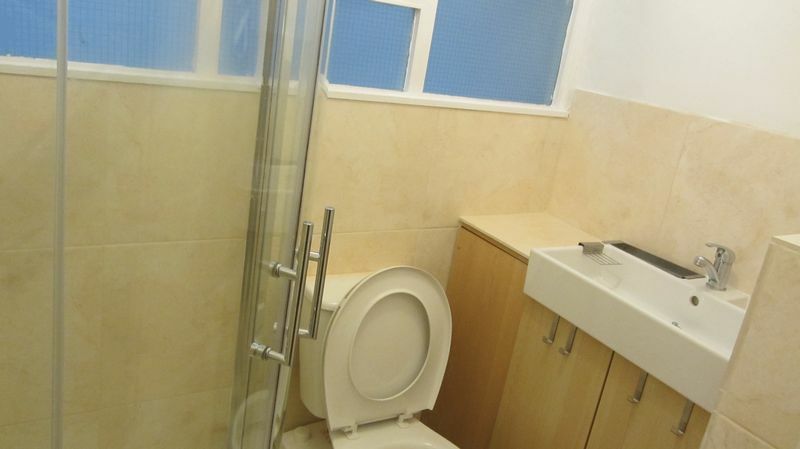 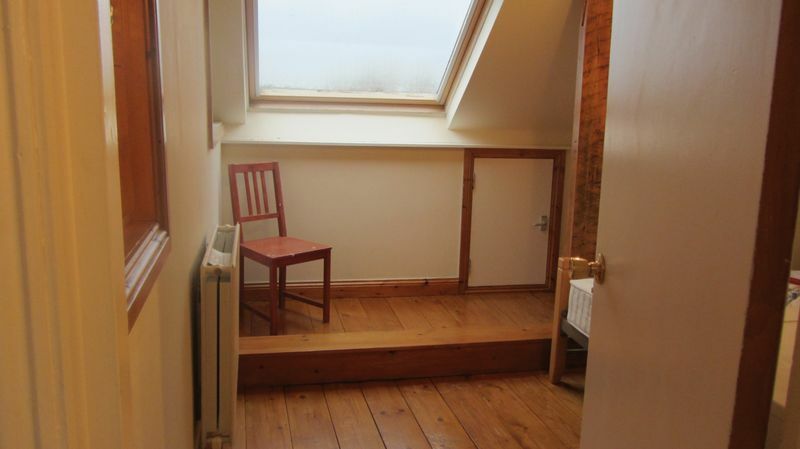 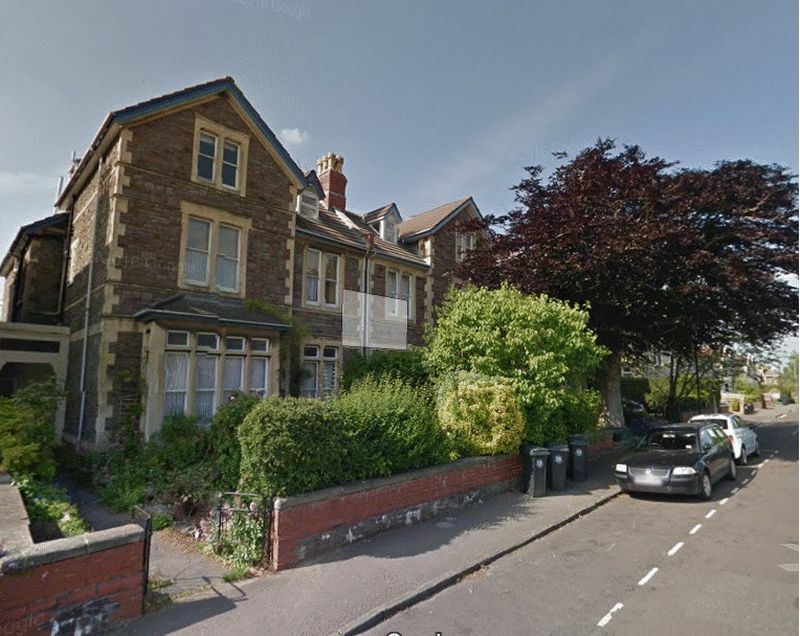 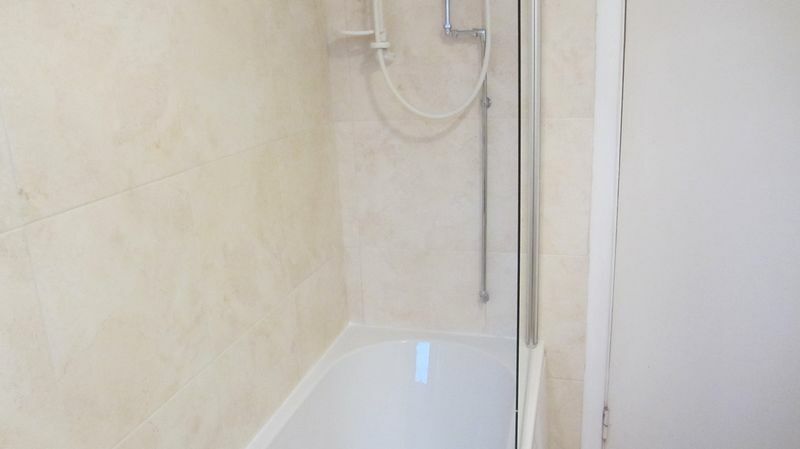 Situated in Cotham, a highly sought after area in walking distance to Bristol University. 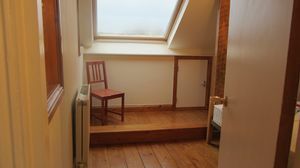 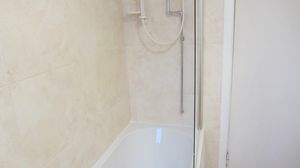 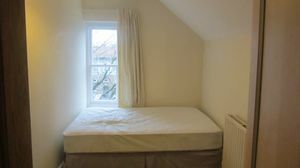 LOCAL AMENITIES are within walking distance including Whiteladies road and Gloucester road // City Center.